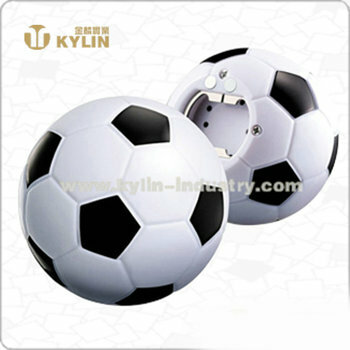 7)shape.material.size.logo etc can be customized. 1)Your inquiry will be replied within 2 hours during working time.Within 24 hours when rest time. 2)Our working time is 8:30AM -17:300PM(UTC+8),Monday to Friday. 3)OEM& ODM orders are welcome. 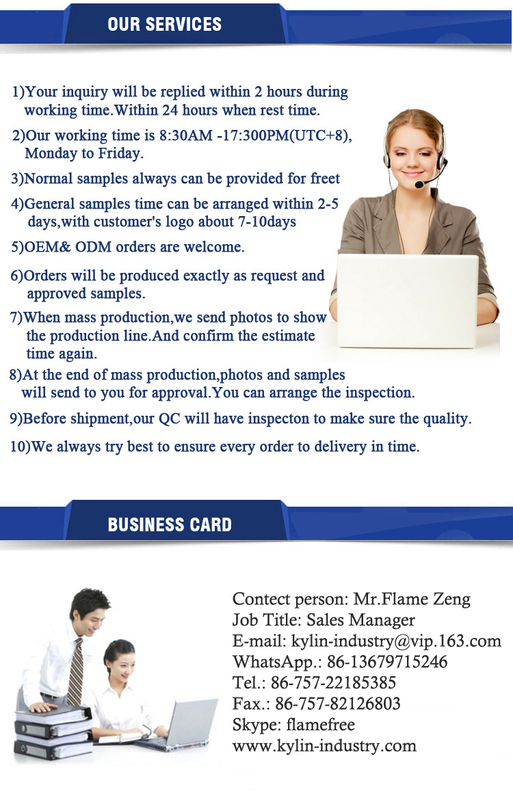 7)Before shipment,our QC will have inspecton to make sure the quality. Foshan Kylin Trading Co., Ltd. is a manufactuer and trading company. From 2000 year, we always devote ourselves in barwares and promotional gifts. With 10 years' continual efforts, from design, development, production to service after sales, we get a good reputation from worldwide clients, including Europe, North and South America, Southeast Asia, Middle East and Africa. In barwares area, with workmanship of metal hardware processing, plastic injection and acrylic craft, we have produced napkin dispenser, bottle opener, coaster, menu holder and so on. We also successfully handled many famous worldwide brands. 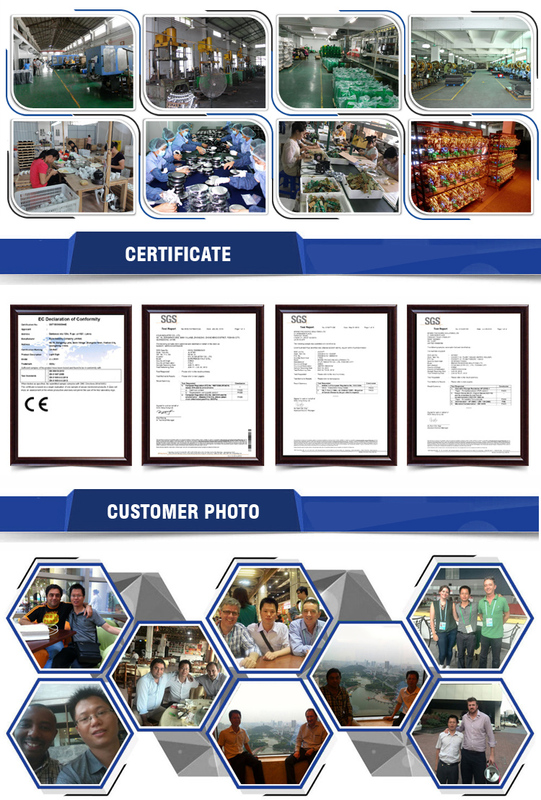 With one excellent team of engineer, we own many items having been applied for patent. Accordingly we can design as per clients' thoughts. With more than ten years to serve the gift companies, we can rapidly know what the customer's need. 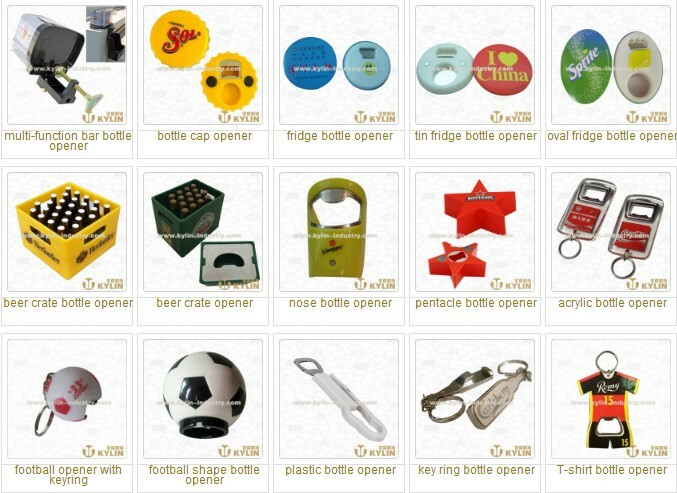 Our products have been made long-term use by many famous enterprise like coca cola, pepsi, heineken, budweiser and so on. Our concept is "customer first, quality first, credit first, innovation first" We will provide our customers with high quality products and service. We hope to establish long term and friendly relationship with all customers. We always welcome old and new customers to negotiate business with us. Pls feel free to contact us.